On Wednesday, the chairman of the Federal Communications Commission, Ajit Pai, opposed an offer by China Mobile to provide telecommunications services in the United States. The FCC will vote on the company's request next month. China Mobile filed its application for the provision of telecommunications services in the United States in September 2011. 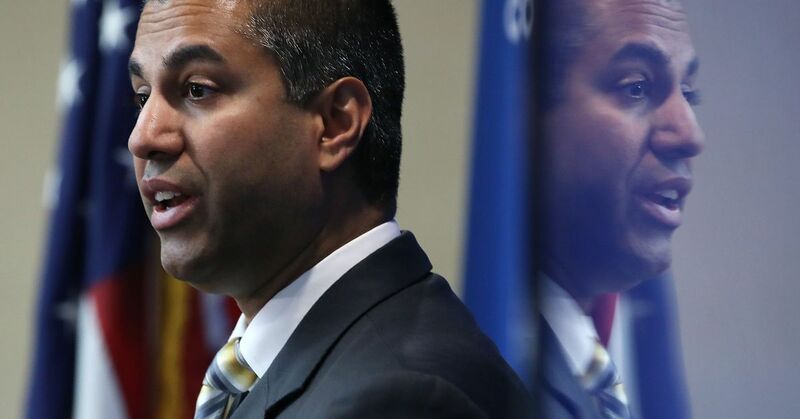 After a lengthy review process, the FCC told reporters that senior officials believed the carrier posed significant risks to national security and law enforcement in the United States. "The protection of our communications networks is essential to our national security. Having examined the evidence presented in this proceeding, including information provided by other federal agencies, it is clear that China Mobile's request to provide telecommunications services in our country poses significant and serious risks to national security and law enforcement, "said Pai in a statement. "Therefore, I do not think that approving it would be in the public interest. I hope that my colleagues will join me in voting for the rejection of China Mobile's candidacy. " Senior FCC officials have said they believe China Mobile would ultimately belong to the People's Republic of China and, if supported in the United States, could lead to Chinese government-led spying on US consumers. Officials also said the Commission would not seek a mitigation agreement because of these threats and lack of trust between the United States and China. China Mobile has presented to the administration a possible mitigation agreement, which however has been rejected by the executive and the FCC. This decision is in line with new and widespread concerns about the powers of Chinese telecommunications on US networks. In March, Pai announced that the FCC would consider a new rule prohibiting US companies like AT & T and Verizon from using the Universal Service Fund for the purchase of China-based telecom equipment for their networks. This decision to block China Mobile does not affect funding, but senior officials have said that the USF rule, which had been adopted for the first time last year, is still in the air. # 39; study. This new rule will be voted on at the next FCC public meeting on May 9th. We do not know how the other commissioners will vote.